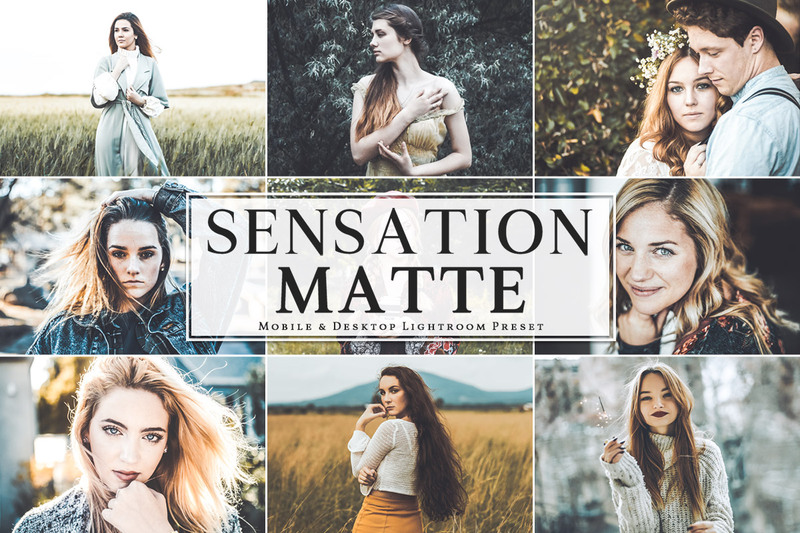 Free Sensation Matte Mobile Lightroom Preset allows you to add gloomy and matte finish to create beautiful edits in your photographs you desire within a click. 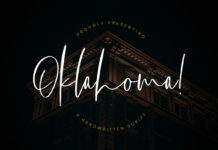 The toning and colors of these filters are usually quite cool and dark for a moody feel, but some presets also beautifully emphasis color and warmth. 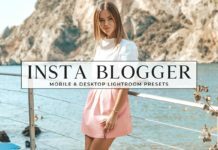 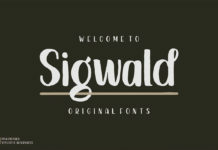 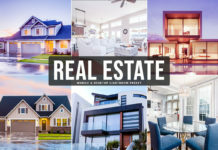 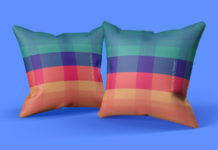 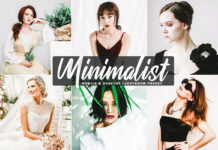 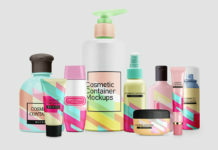 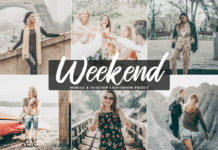 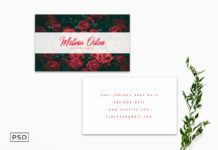 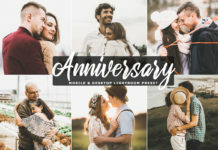 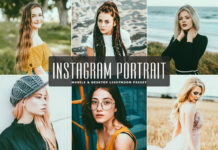 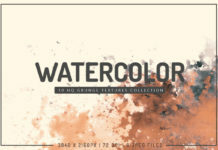 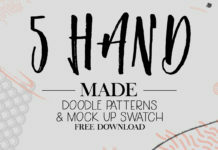 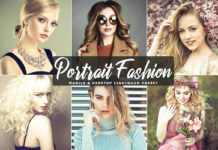 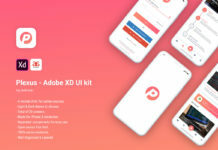 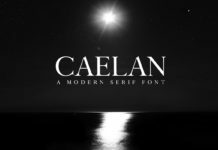 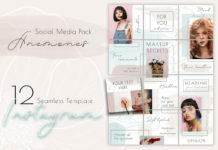 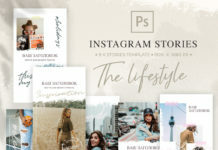 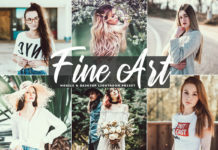 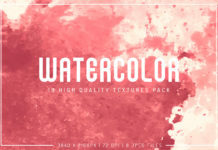 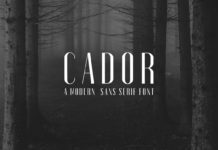 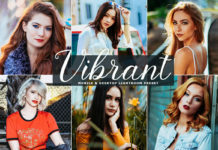 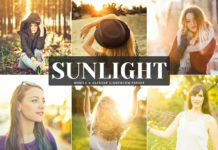 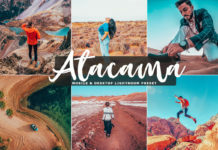 This pack works best for bloggers, travel, fashion, landscape and lifestyle photography, food, street photography, photography, portrait, wedding photography, etc.